In summer, my heating system is set to 55 degrees. Yes. I am a wimp. I do not want to wake up some night in August because I am cold. When it becomes “autumn,” the temperature gets cold enough to start running the program on the thermostat because it could be below 55 degrees any time of the day or night. Autumn can happen anytime from mid-October to mid-November, depending on the year. My buyer-clients tend to be rather energy conscious. We point out our energy wasters when we see them. For example, if there is only one zone in a big house. It’s a good idea to have this in mind all year, but more people notice this time of year. 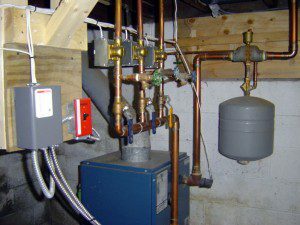 Some heating systems can be separated into zones more easily than others. Steam is the hardest. Hot air is hard, too. Hot water may or may not be cost-effective, but is generally easier. Zoned heating, if you operate it in a way which avoids waste, can significantly reduce your heating costs. Zoning makes it possible to avoid running bedroom heat when no one is in there all day or running living room heat while everyone is sleeping is a waste. With programmable thermostats, using zones is pretty easy. The thing my clients really hate is electric heat. Most of those systems, each room is its own zone. So, if you turn down the heat in every room you are not in, you can run the system effectively. Frequently, sellers of electrically heated places will present the bills for the past year to prove it isn’t so bad. The vast majority of my clients don’t buy it, literally. Electric systems have improved with the more widespread availability of split systems. More on air conditioning and split systems.) There are two kinds: one heats efficiently down to 20 degrees (then gets expensive to run) and one is efficient to something below zero. The cost of the units vary because of this. These modern split systems allow you to run a program to schedule the temperature in every room, individually. If done right, this can save you from wasting heat (and heating bill funds.) The added value of these systems is that you can add air conditioning to places where ducting would be awkward. I have been suggesting these units for heating and cooling additions and attics. Condo associations can have additional issues. 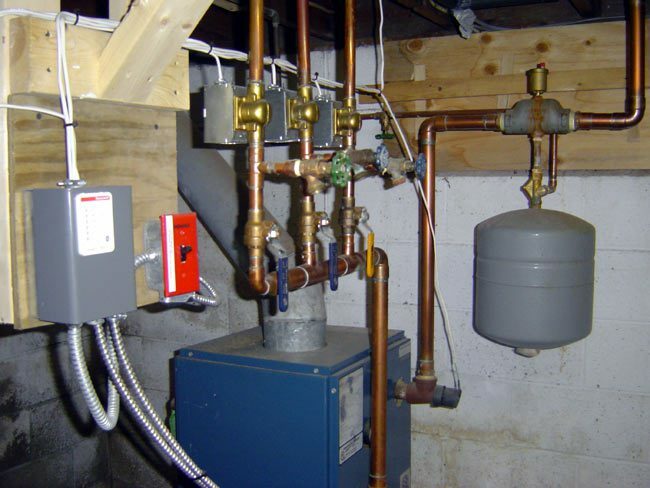 Some associations have a common boiler in the basement that heats everyone. Is that a good thing? Most of the time, I say no. There are three problems. 1. Some units have no thermostats, so you can’t control your own heat. That can be a big negative if your unit is too cold or too hot. 2. Second, even if you have control, you are paying collectively for your neighbor’s wasteful habits. 3. And lastly, in some condo associations the air conditioning and the heat systems that are building-wide. The heat can run or the AC can run, but the system is switched to one at a time. 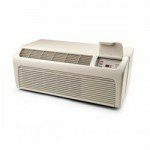 This creates problems when the weather is turning – if you have usually hot or cold weather in the spring or fall, there could be no AC in a hot May or no heat in a cold October.